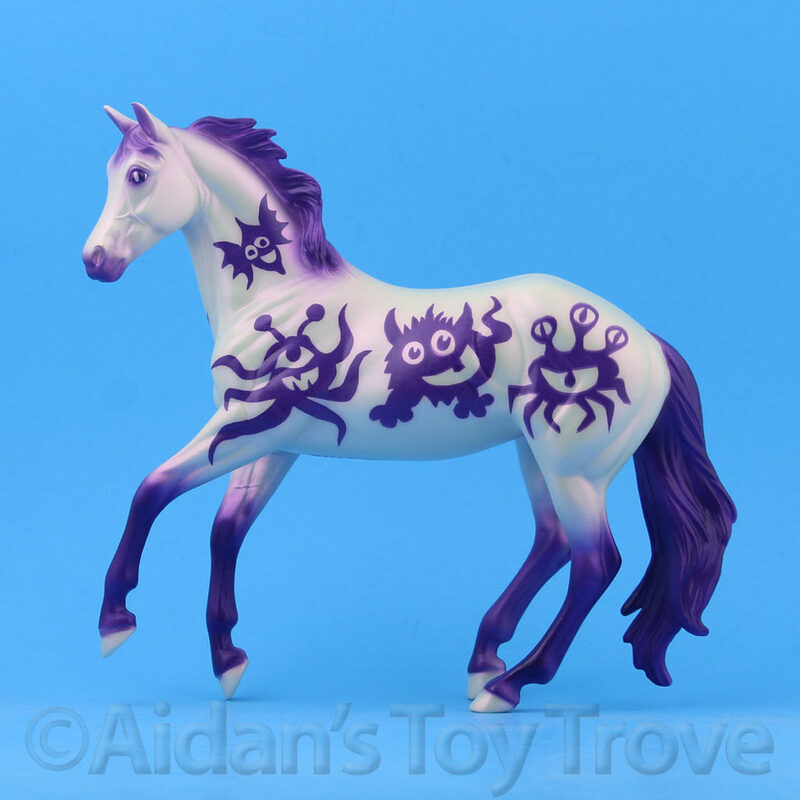 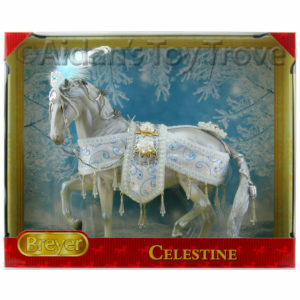 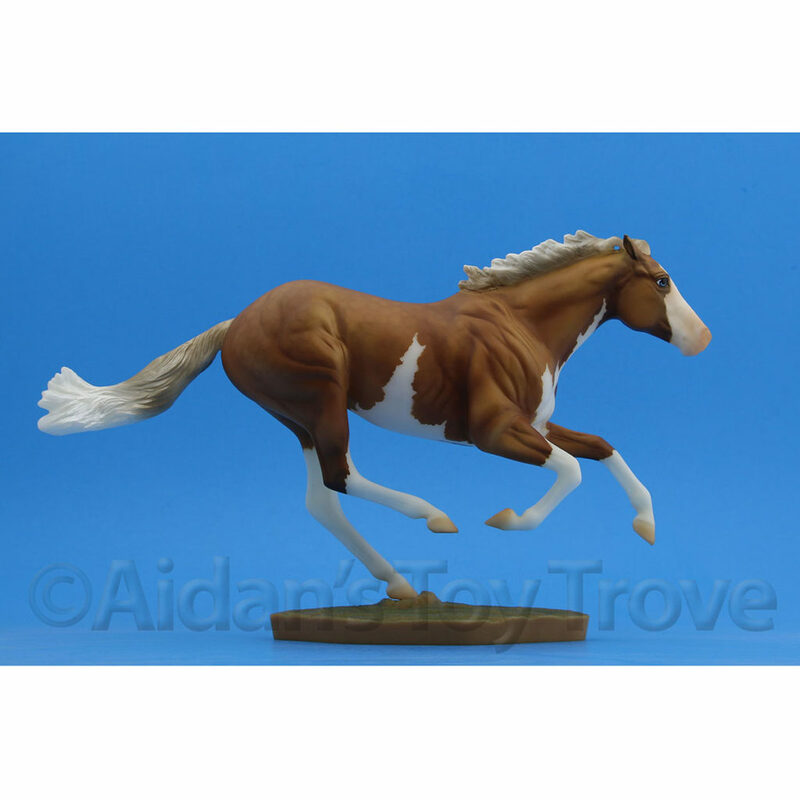 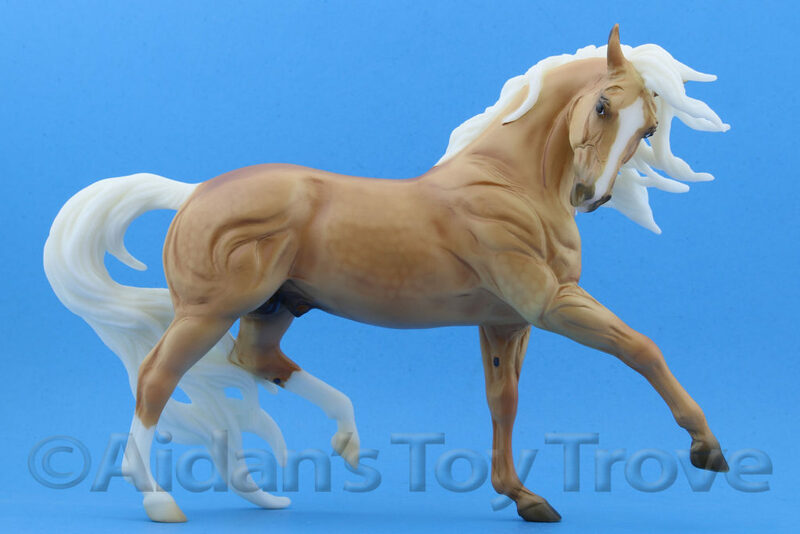 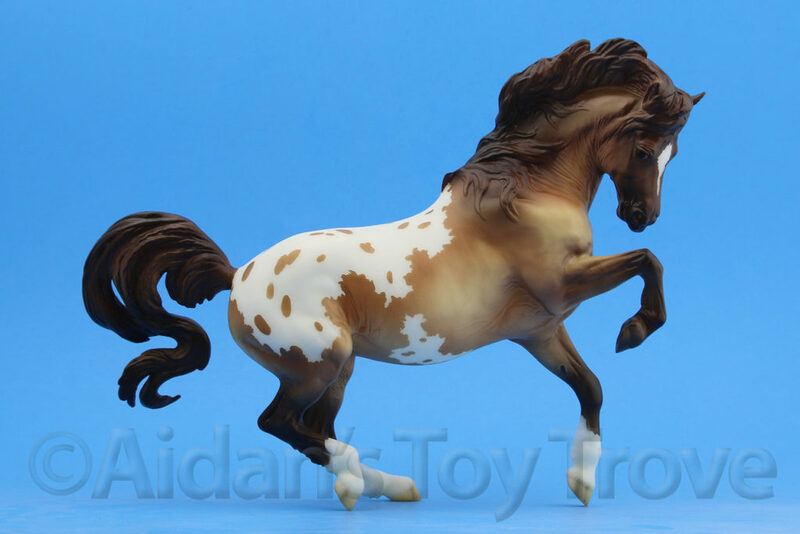 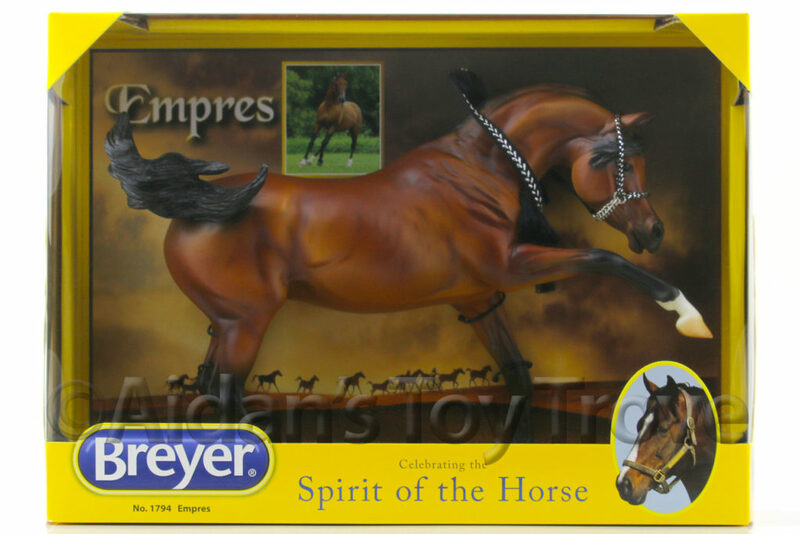 Home » Model Horse	» Happy Father’s Day – The Buy One Get One 10% Off Sale Is Back! 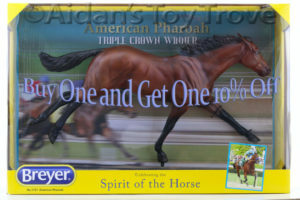 Happy Father’s Day – The Buy One Get One 10% Off Sale Is Back! 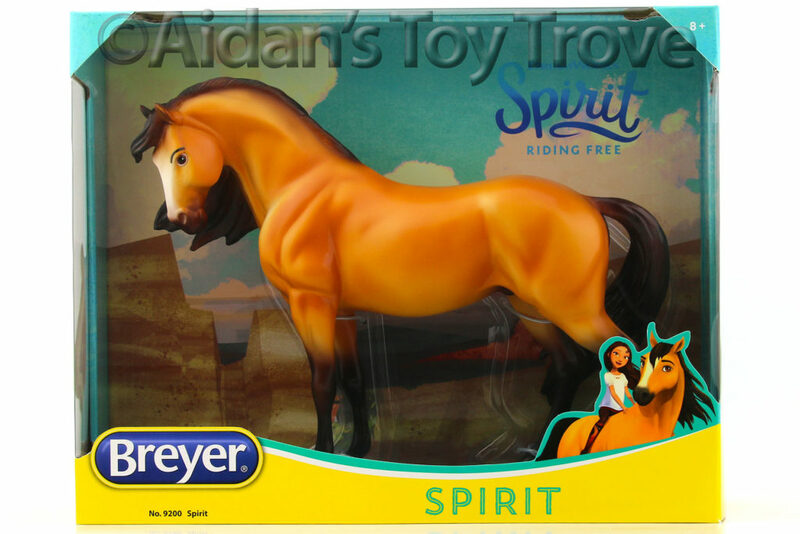 I had great success with this type of sale the last time I ran it. 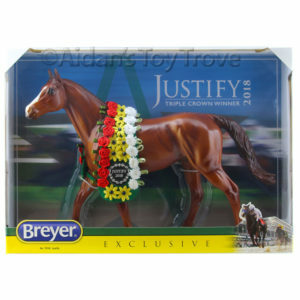 This sale runs from now until Monday June 20th, 2016 at 23:59PST. 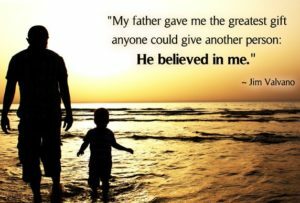 Happy Father’s Day to all of the wonderful fathers everywhere! 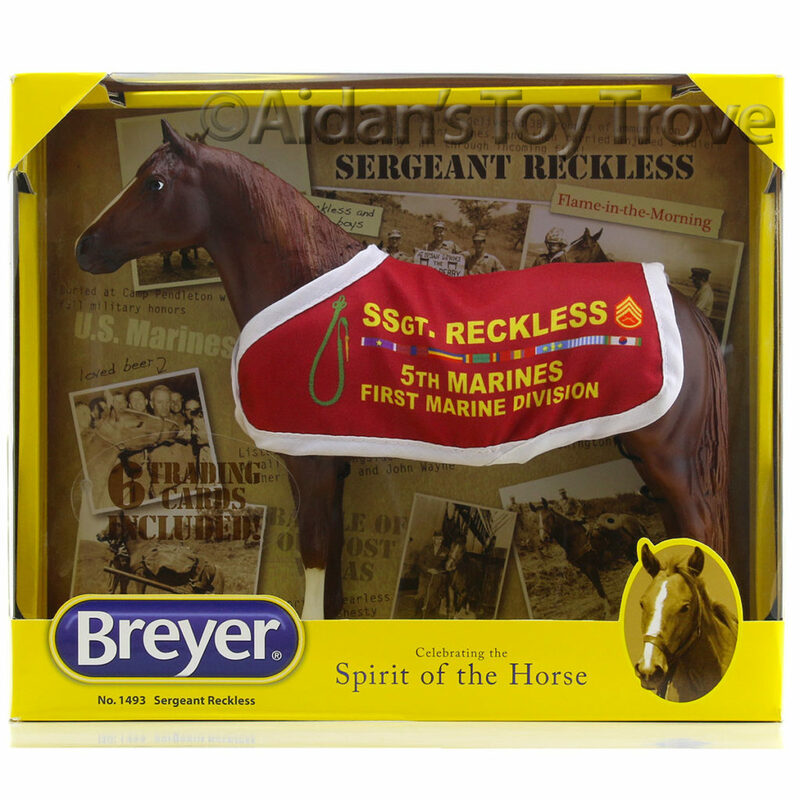 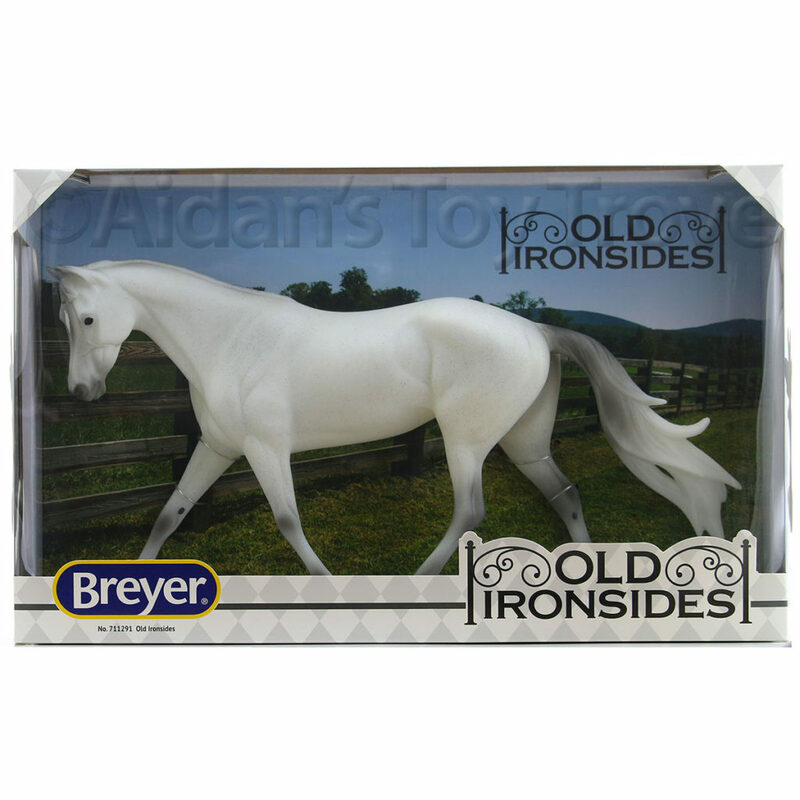 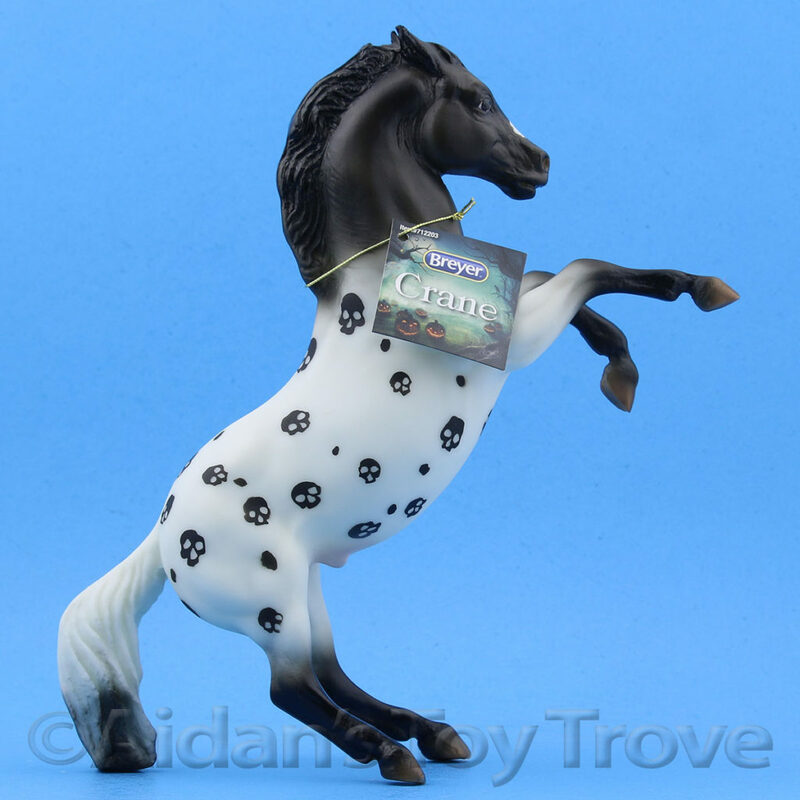 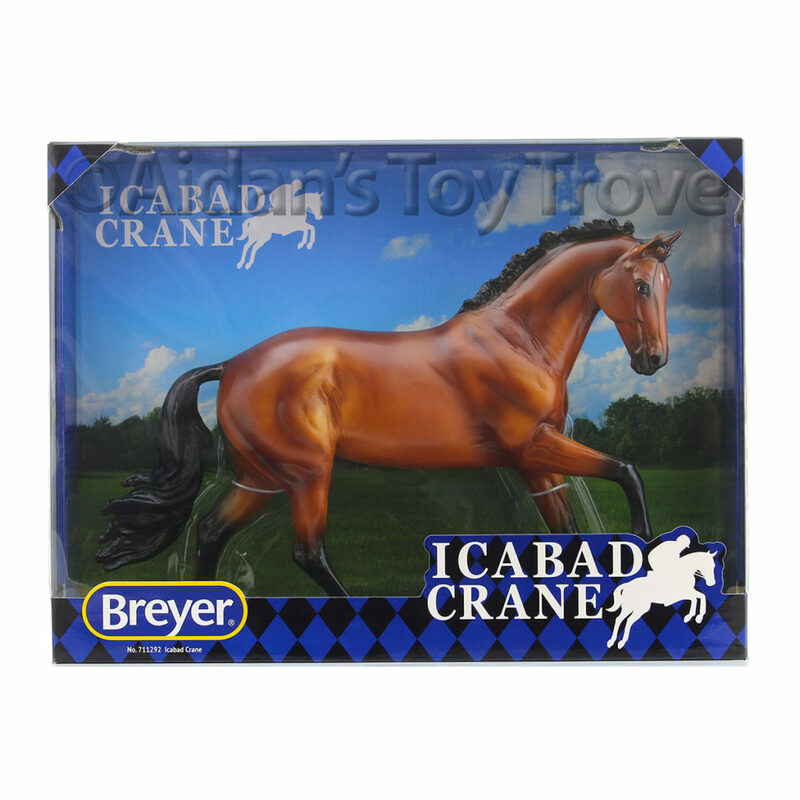 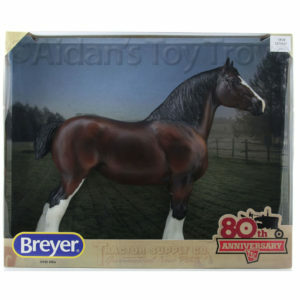 « Breyer Fourth of July Grab Bags & Drastic Shipping Changes!